While each card has come to have a traditional association, the illustrations on each card have more to do with speaking to you as the reader than the traditional meanings do. Memorising the associations or anxiously consulting a book are both counter-productive for a psychic reading. Lay your cards out in a spread (or intuitively), look at them one by one, and let ideas pop into your mind. What do the colours remind you of? If you squint, is there an overall pattern that emerges through shapes and movement? Are there several Major Arcana cards, or a lot of one particular number or suit? Do the pictures tell a story? In essence, that’s exactly what you’re doing: you’re telling a story to the reader based on what the cards are telling you. 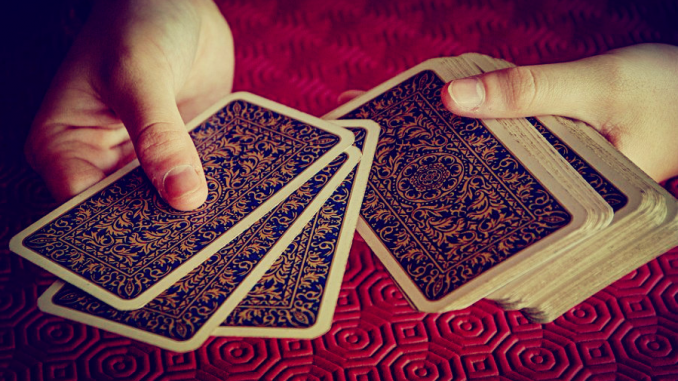 If you’re using a simple three-card spread, for example, you have a beginning, a middle, and an end. Ultimately, the story you tell will have more meaning to the querent because you are using your own intuition to connect the concepts portrayed in the cards with what those concepts trigger in your subconscious, where the original question posed by the querent is percolating. The best thing to do when you get a new deck of cards is to put the book away somewhere and buy yourself a brand new notebook. Every day, turn over a new card and write down a description of it, what it makes you feel like, what it makes you think of. You can do them in order, or you can shuffle them when you take them out of the box the first time. After seventy-eight days (that’s only two and a half months!) 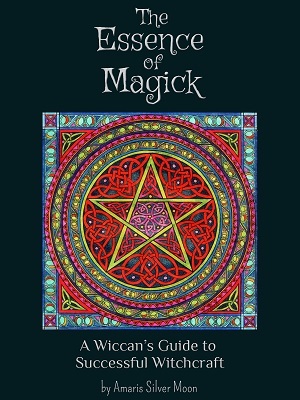 you will have a book containing unique interpretation of your tarot deck keyed to you, not some author whose associations are very different due to the difference in their personality and nature. 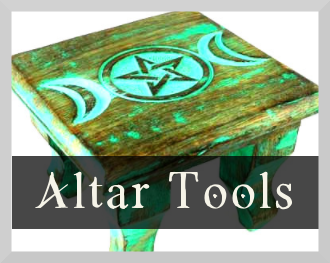 Now you can retrieve that booklet that came with your tarot deck and read through it. Compare your impressions with the author’s. Yes, some will be radically different, but you may be surprised at how many are similar or linked in some way. This is derived from basic archetypes that exist in the collective unconscious and expressed in fairy tales, literature, films, art, and so forth. There are no “good” or “evil” cards. All cards are equal and neutral. How they appear within a spread and how you interpret them during each reading will determine whether they have a positive or negative position in the reading. A reversed card is not necessarily a negative card. It might be suggesting that the querent pay more attention to it, or that what it represents is being hindered in some way. A card may mean one thing in one reading, and something completely different the next reading. Don’t allow yourself to be locked into a single meaning for each card. The Tarot will not tell you what to do. It will help you explore your position and how you feel and think about it. 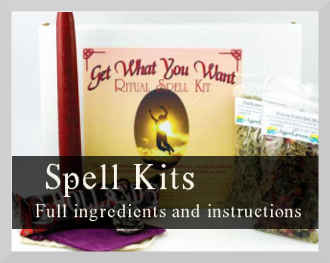 There are several superstitions that surround Tarot. One is that you may not purchase your own deck. Again, this is counter-productive, as the illustrations of each deck differ greatly in style, and if you don’t like the art on your cards you won’t be able to work very well with them as your subconscious will be fighting you every step of the way. Another superstition is that other people may not touch your deck. This is also untrue, as in a reading for someone the querent is usually given the deck to shuffle and cut. Discarding or purifying the deck in an elaborate ceremony after each use would be excessive! They are quite simply a tool; if you feel uncomfortable with others handling them, get a second deck to do readings for others, and keep the original for your personal use. This card will tell you about how you came to the situation you are asking about. Associated with the past are the emotional origins of the situation, the people who helped bring it about, or a situation which served as a catalyst. This card tells you about the situation as it stands now. It might serve to add another dimension of insight, it might reveal an aspect previously unknown to you, or offer you another way of looking at it. Use this card to gain insight into how you might change your actions regarding the situation for the better. This card suggests how the situation will resolve or evolve if you stay on the path you currently tread. If the card warns of an unfavourable outcome, return to Card 2 and meditate on its possibilities for a while to examine your options. If you are truly stuck, draw one more card and lay it on top of Card 2 to help you further explore the current situation. 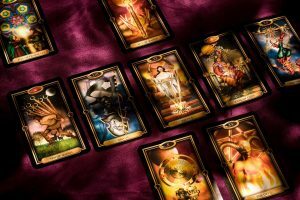 This spread can be used for two different goals: it can foretell the trends in your life over the next period of time, or it can help you make sense of your feelings if you are muddled or have no idea how to make sense of your life. Make sure you have which goal you are divining for firmly in your mind before you spread the cards! Do neither spread more frequently than once per season for any one querent. This card corresponds with the element of Earth, and the direction of North. This card describes your work environment or trends for the next few months. It also addresses your financial situation. This card corresponds with the element of Air, and the direction of East. It addresses your mental state, intellectual endeavours you may be involved in or are thinking of launching, new beginnings and new cycles, and communication with others. This card corresponds with Fire, and the direction of South. 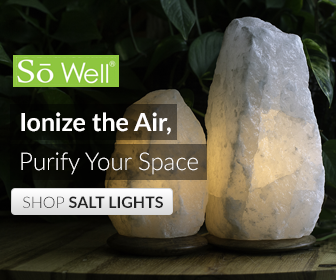 It addresses your physical health, your sexual life, your passion, and your creative outlets. This card corresponds with the element of Water, and the direction of West. 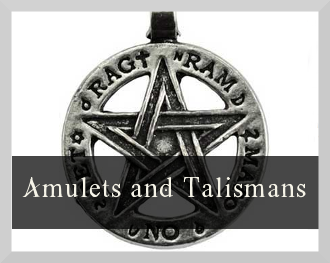 It addresses emotional relationships, the ending of cycles, intuition, dream life, and the ability to shed old outgrown situations. This card corresponds with the element of Spirit, and the centre or axis of the world. 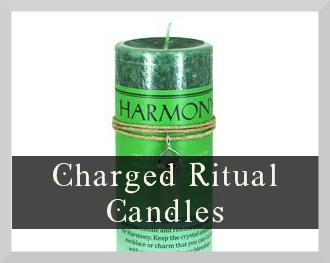 It addresses your higher self, moral and spiritual issues.